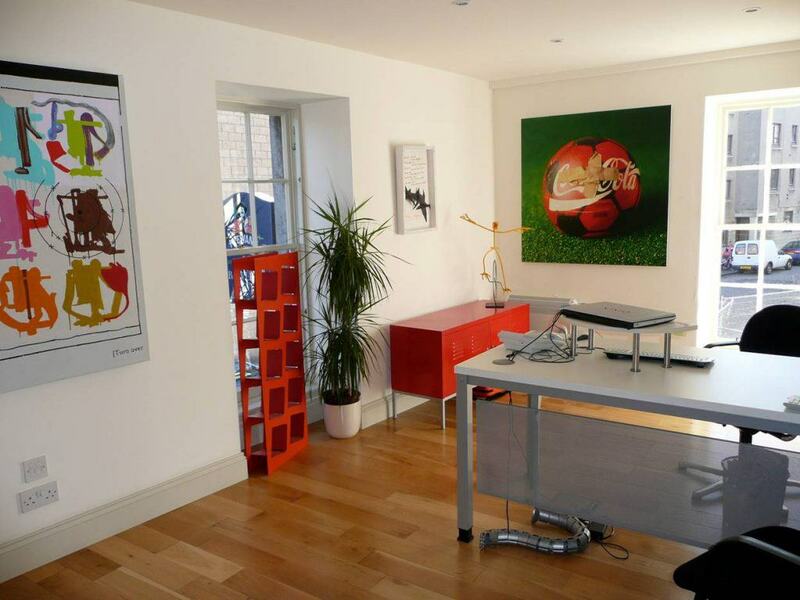 Our intrinsically designed Leith hub is home to 5 bespoke private offices, and 8 open plan workstations. In the past we have had entrepreneurs and businesses ranging from luxury travel companies to wine journalists and we are firm supporters of cross industry collaboration. If you are a small, veteran business, or a new start-up ready to take on the world, our space is perfect for you. 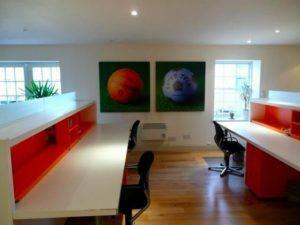 *Personal workstations from £195, Private Offices from £425 dependant on office. All costs p.c.m.